Rider-tuned means Dura-Ace works the way you want it. 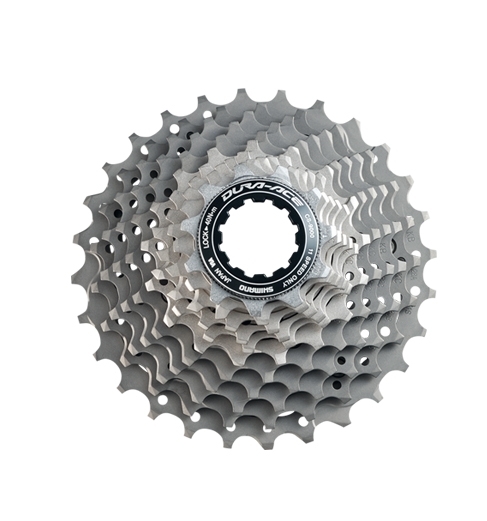 The new 11-speed cassettes are available in a range of sizes including a wide-range 11-28 option – one cassette to use all year round. Smooth, fast shifting guaranteed. Features carbon mid spider carrier and titanium sprockets (16T and bigger).